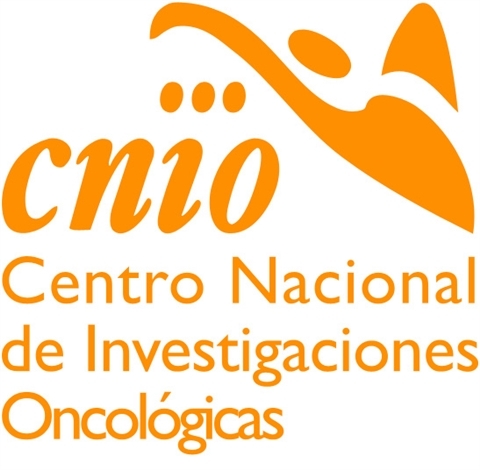 The CNIO is a leading cancer research centre, whose main mission is to increase the knowledge about this disease and apply it to its prevention, diagnosis and treatment. The CNIO conducts basic and translational research, and its innovation programme ensures that the scientific discoveries reach the patient within the shortest time possible. According to the 2014 Scimago report, it is one of the first four monographic cancer research centres worldwide.